This year at Highlands we are starting a very exciting endangered animals project with children across the school. The Year 5 animal is snow leopards! Children will be learning about them across the year, why they are endangered and how we can help them! We will feature some of our work on this page! 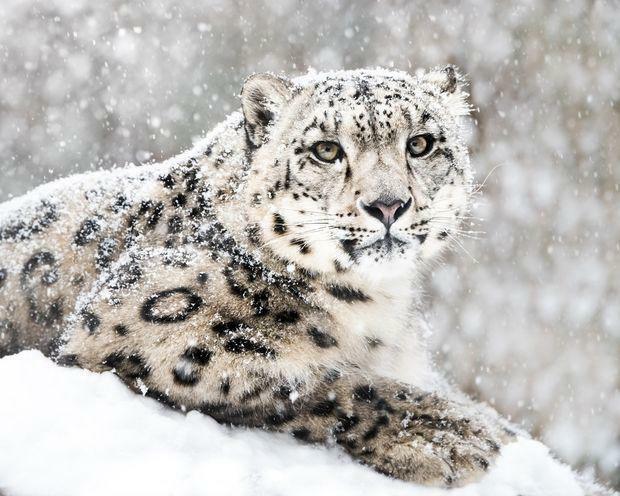 Please use the links below to read more about Snow leopards.